Many individuals and couples are not able to build the family of their dreams without the assistance of our egg donor program at CARE Surrogacy in California. By demonstrating your unselfishness and willingness to donate your eggs, you give hope to so many intended parents across the globe. This courage is highly honorable in assisting others fulfill their dream of becoming parents. 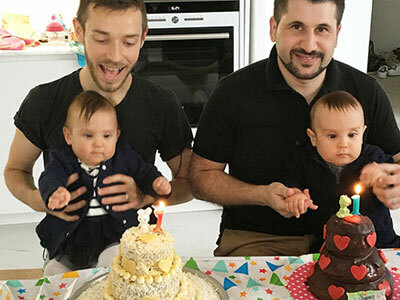 Your generous gift gives intended parents who are experiencing infertility and gay male couples the opportunity to experience the joys of parenthood. In addition to the personal satisfaction they receive by helping create a family, egg donors also receive paid compensation. Open up a world of possibilities for another family.